Looking for a way to save counter top space and have more organization in your business? 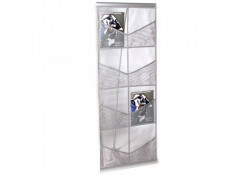 The best way to do so would be with our brochure holders, also known as literature racks. 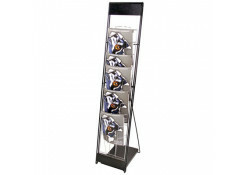 Our literature racks are for flyer, sign, leaflet, magazine, catalog, and brochure display. 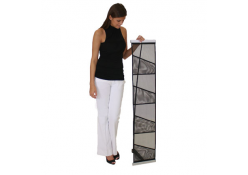 We carry many competitively priced literature racks in stock and ready to ship! Want to stay Eco-Friendly, no problem, try our TSE Bamboo literature rack. If you don't see exactly what you are looking for on our site, don't hesitate to call or email your inquiry to us, as we can usually get you what you want.